Our partner and industry leader, Cisco, recently announced that an entirely new era of networking had just begun. When the tech giant previously claimed to be years ahead of their networking competitors, they were actually referring to their new network intuitive initiative. This new technology is primarily designed to take advantage of machine learning to identify malware without having to decrypt secure communications. This is a game-changing innovation as no one else has been able to detect malware in encrypted threat traffic without decrypting the data before. While advances in machine learning are becoming more prevalent in the tech space today, this is actually the culmination of years of research and development conducted by Cisco to reinvent networking. The aim here is to support network engineers who will be expected to manage about a million devices by the year 2020 (and that’s around the corner). Intuitive networking can be described as an intent-based solution that’s in a constant state of learning (as the software itself is intelligent), adapting, and protecting. 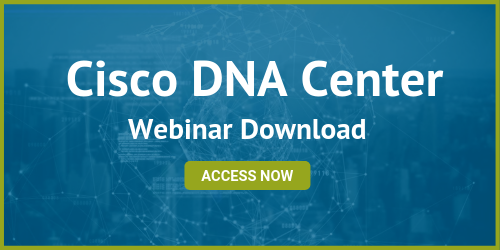 Built on Cisco DNA architecture, it’s a network that’s designed to be intuitive while significantly enhancing security. It will soon be critical to business success as it can create new opportunities in a highly secure environment. When your network is highly secure, there is also more time and room to engage in innovation. 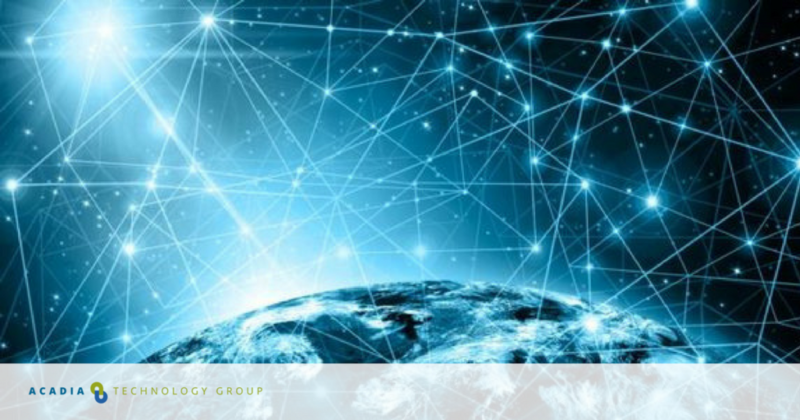 According to a study conducted by Dimensional Research, human error accounts for most networking issues experienced by enterprises. Intuitive networking is built to respond to the mistakes we humans make and as it keeps learning over time, it can only get better within our own unique business ecosystems. What does this mean for IT teams? Cisco’s intuitive networking solution will significantly enhance the reach and efficiency of current IT teams. It will also improve their quality of life as it will negate the need for human intervention during non-business hours. Imagine not having to come in again during the middle of the night to physically trouble shoot and patch problems? That’s essentially the outcome that you can expect when you embed this intent-based networking solution into your company’s digital revolution. As a result, you can say that Cisco has reimagined software-defined networking for the better with their open APIs, modular designs, and programmability to enable machine learning (ML) at an enormous scale. Goeckeler further states that this revolutionary encrypted traffic analytics (ETA) is only possible because of a combination of all the threat intelligence gained from the TALOS security platform, three decades of understanding packet flow dynamics, the programmability of the silicon, and the context seen on the network. Early field trials with multinational entities like NASA, Wipro, and Royal Caribbean Cruises have proved to be successful. Soon businesses across all industries will be able to take the intuitive networking approach to stay relevant in the marketplace. With the rapid rise of malware attacks and the ever-increasing vulnerability caused by multiple end points, this intent-based networking solution is the perfect answer to current cyber security threats.